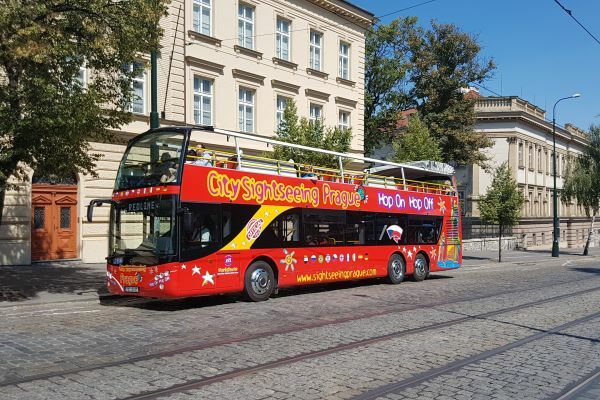 With this 3 part package you can see Prague by using our hop on hop off service, with 3 lines across the city and audio tales in over 10 languages on board. 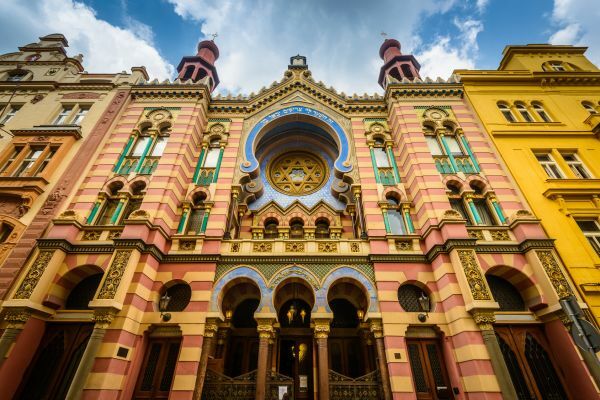 As well as this you can enjoy our always popular Jewish Quarter walking tour, taking you to one of the most historical districts in the city with our expert guide. And finally, scare yourself with Fear House Prague Legends live action tour underground the city, complete with live action actors playing the monsters and ghouls that embody Prague's ghostly history. See the no-longer-existent 600 years of Ghetto life through the eyes of your guide and feel free to share your knowledge and curiosity.